Question: What’s lacking in today’s treatment methods? This is one of the major challenges of current recovery treatment. Programs may use breathalyzers, blood tests, or tattoo-based alcohol sensors. But each of these has drawbacks that make them less than ideal. Breathalyzers are clunky and lack accuracy. Blood tests are more accurate, but they must be completed by a trained technician. The relatively new tattoo method looks promising, but they are single-use and can be removed easily by the patient. Treatment providers and recovery patients need something accurate and convenient – and medical engineers may have an answer. They have developed a chip that can be injected under the surface of the skin to provide long-term, continuous alcohol monitoring. Patients can have the wireless chip injected and use their smartwatch, patch or phone to receive readings on their blood alcohol level. “A tiny injectable sensor – that can be administered in a clinic without surgery – could make it easier for patients to follow a prescribed course of monitoring for extended periods of time,” explains project lead Drew Hall, an electrical engineering professor at the UC San Diego Jacobs School of Engineering. How Does This Chip Work and is it Safe? 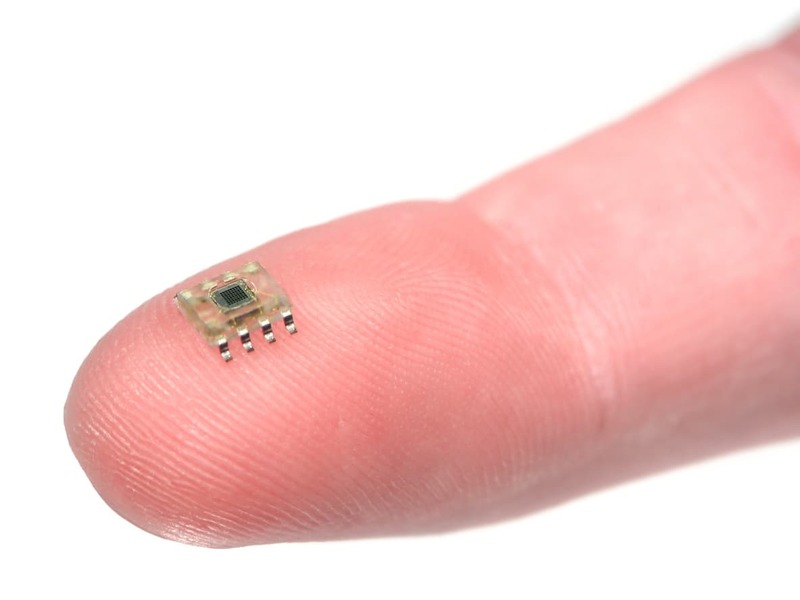 The chip is a biosensor that’s just one cubic millimeter in size. It can be injected into the fluid that surrounds body cells. The sensor inside is coated with alcohol oxidase. This enzyme interacts with alcohol, creating a byproduct that can be detected electrochemically to measure alcohol levels. The signal from the byproduct is transmitted to a smartwatch or other wireless device, which also provides the power for the chip. 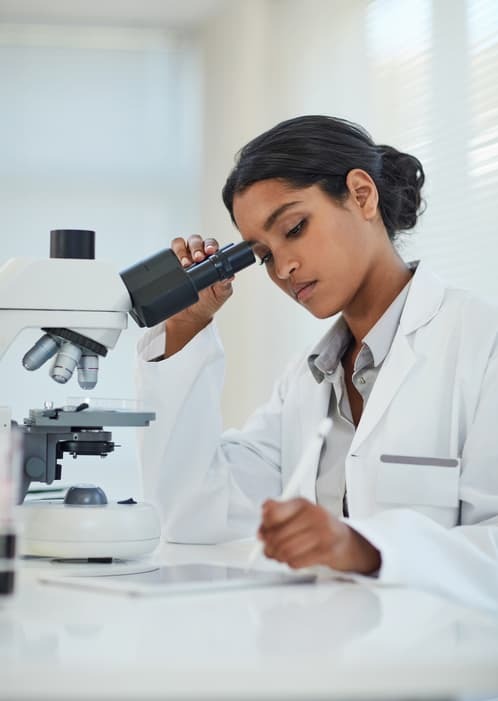 Researchers have tested the chip under conditions designed to mimic human implantation using mixtures of human serum injected under layers of pig skin. They plan to test it in live animals next. How Effective is the Chip? Results so far indicate this could be a viable solution to alcohol monitoring. In fact, researchers hope to use this same technology to create chips for other substances. If their plans succeed, this micro-solution could prove to be a significant player in the next generation of recovery treatment. Additional Reading: What’s the Difference between SMART and AA?